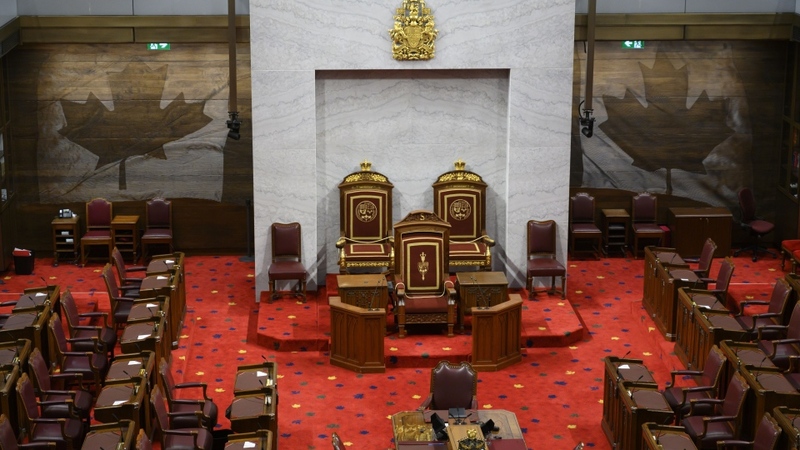 OTTAWA – After more than a week of on-camera rehearsals, the Senate's daily proceedings will be televised for the first time when senators return to their new chamber on March 18. Seven remote-operated cameras have been set up around the chamber to capture the debates, votes and all other happenings. This is one of the new features of the Senate’s temporary new home in the Government Conference Centre. 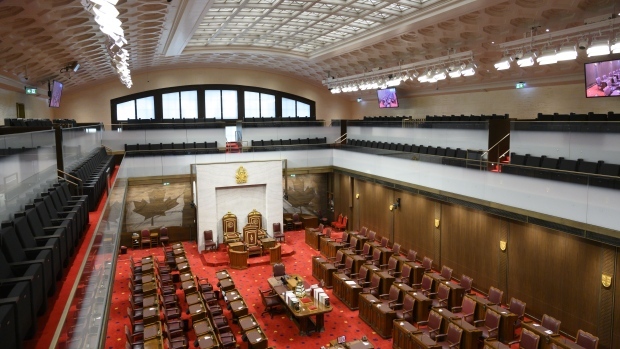 Senators have been in their new digs since they returned in mid-February, but the broadcast of their proceedings was delayed in part due to a ceiling gap that senators said allowed noise from the foyer and mezzanine flood into the chamber, creating an audio issue. As a result, the Senate Internal Economy, Budgets and Administration Committee (CIBA) announced in December that sittings in the new year would be delayed until Feb. 19, and the broadcasting would go live in March, "to allow for testing and rehearsal." During that meeting Conservative Sen. Scott Tannas said that it would be "prudent to start live broadcasting of the Senate chamber after an appropriate testing period." The audio issue was resolved in time for the senators' return, so they had six sitting days over two weeks to practice with the cameras rolling. Citing the CIBA decision that agreed to go live in March, a Senate official speaking on background to CTVNews.ca said that there was no plan to make these initial televised hearings public, despite the cameras being fully functioning. "In February, the Senate Chamber proceedings were videotaped and sent to senators only, so they could familiarize themselves with the video footage," said Hilary Bittle, a spokesperson in the office of Sen. Sarabjit Marwah, who chairs CIBA. The live audio recordings of these February Senate sitting days are still available, as had been the case in the old Senate chamber. The footage from these days was also shared with the television technicians to address any filming issues. For example, senators can address their remarks to colleagues, which can result in them turning around with their backs to the camera during debate. This is in contrast to the House of Commons, where MPs deliver their remarks while facing the Speaker. Members of Parliament have had their daily proceedings captured on video for decades. Having cameras capture the Senate on video for all Canadians to see is new territory for senators. 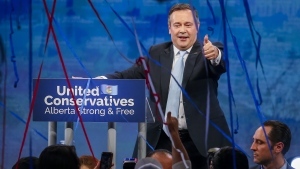 Though, there have been special circumstances where the Senate has allowed cameras inside to capture key moments, such as the Speech from the Throne at the start of a Parliament, or significant debates such as the one on marijuana legalization. The Senate sitting on Monday begins at 6 p.m.